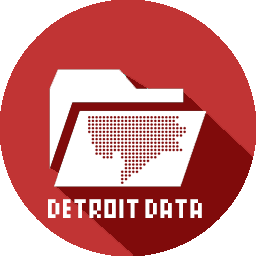 Loveland Technologies has been making waves and their most recent Detroit data visualization of “Detroit building age” only adds to the awesomeness. The map reminds me of other great building visualizations from Brklynr of Brooklyn buildings block-by-block and the Waag Society similar project of Amsterdam. Now Detroit is as much or possibly even cooler than Brooklyn and Amsterdam, right? Not all the data is quite right, but that is why feedback is important in map making.